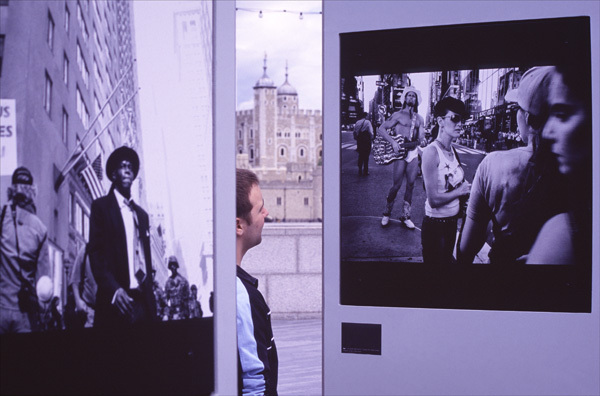 Outdoor photographic exhibitions are popular, this one on the Sth Bank London. It featured images by Tom Stoddart," i Witness ". I took a lot with this type of juxtposition, the images had even more meaning with this observation.